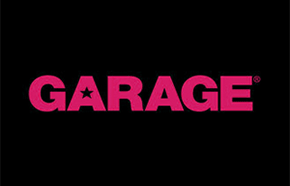 Garage is the brand for all everyday essentials for young women and girls. Denim for every shape, hoodies and fleece, sweaters, and their recognisable summer basics, Garage is your store for the soft, comfortable essentials you love right in your favourite mall. Graphic tees, under and outerwear and the latest trends in basics, based right in Montreal. For basics that take the next step all year-round, visit Garage and experience true style and comfort at the right price. An amazing boxing day sale starts today at Garage Canada. 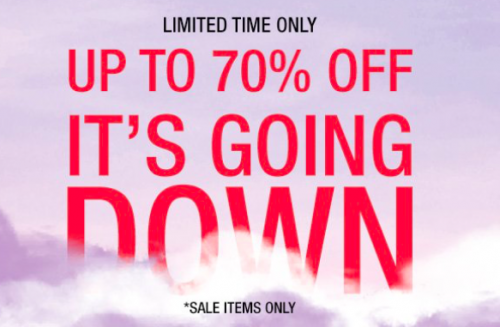 You can save up to 70% off on all sale items, including hoodies, jeans, sweaters, accessories, and more! This offer is valid until December 30th, 2017 at 7 AM ET. Unleash your inner clueless star with this Fuzzy Sweater, on sale for only $25.00. You’re saving $9.95 from the original price of $34.95! 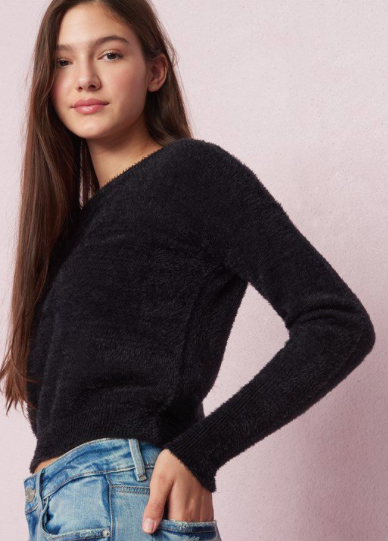 This sweater is perfect for throwing it back with 90’s inspired denim. Unleash your inner Clueless star with this allover fuzzy sweater. Perfect for throwing it back with our 90’s inspired denim! Garage Canada offers FREE shipping when you spend $40 or more. Get a head start on your Boxing Day shopping with these Garage Canada Pre-Boxing Day deals. Shop now to BOGO 50% off Jeans and BOGO 50% off Leggings. This offer is available for a limited time and applies to regular-priced merchandise only. These High-Waist Super-Soft Jegging are only $29.97(regular-priced $59.95) if you buy them with another regular-priced pair of jeans. You save $29.98! These high-waist jeggings feature premium super soft denim and distressed details. Wear ’em with a light tank or a graphic tee to complete the look! Click here to start shopping at Garage Canada! If you want some new winter clothes then check out these deals at Garage Canada. 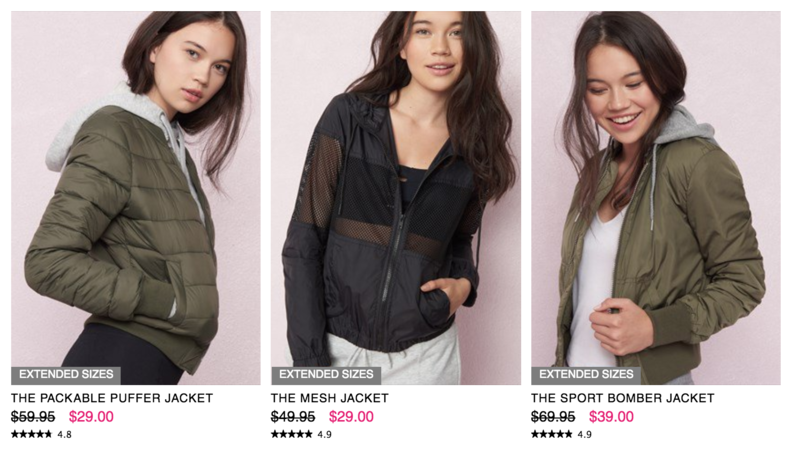 Now you can get winter jacketsstarting at only $29, as well as sweaters and sweatshirtsstarting at only $20. Garage is offering FREE shipping on orders of $40 or more. Click here to begin shopping at Garage Canada.